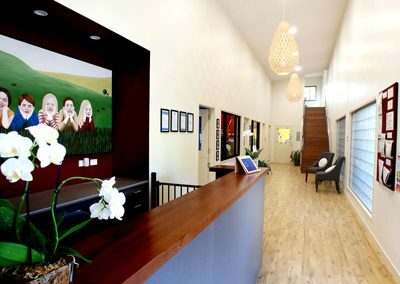 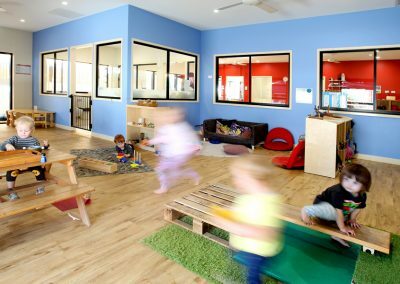 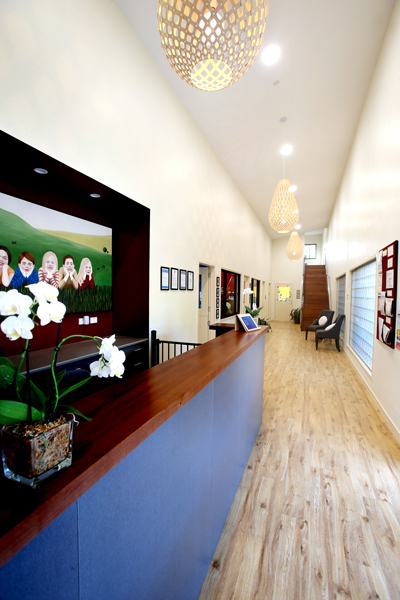 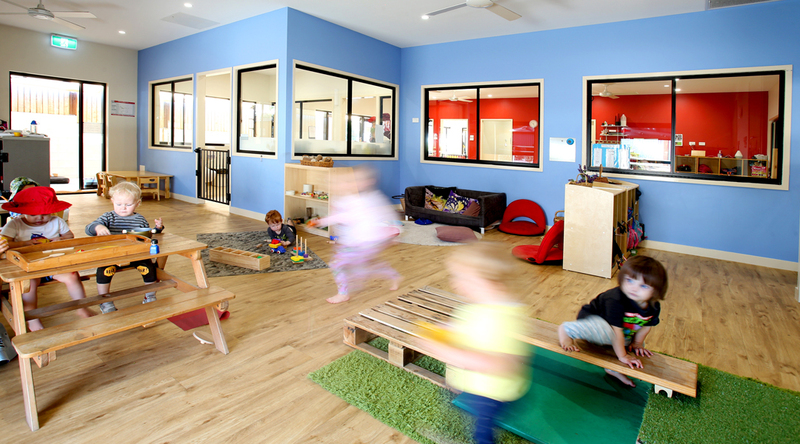 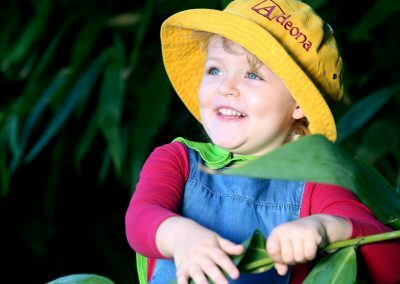 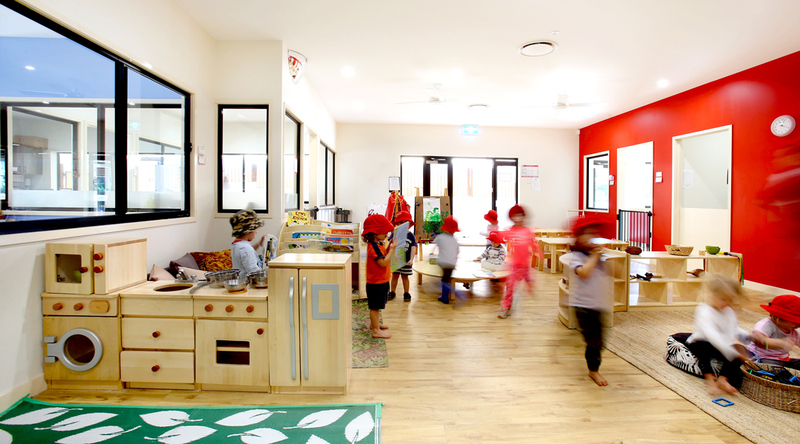 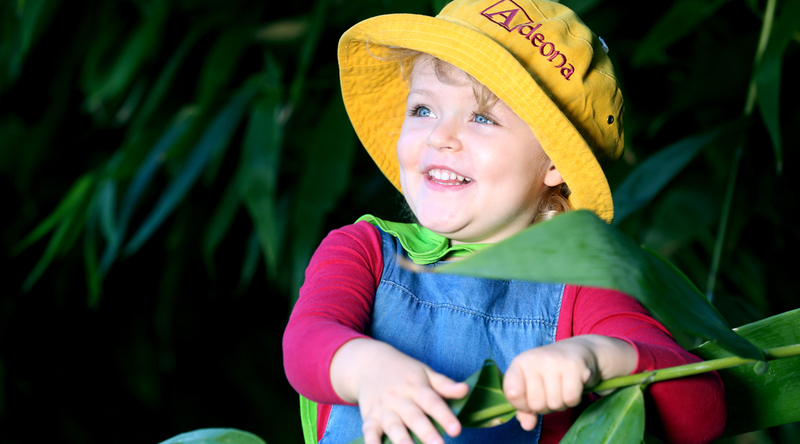 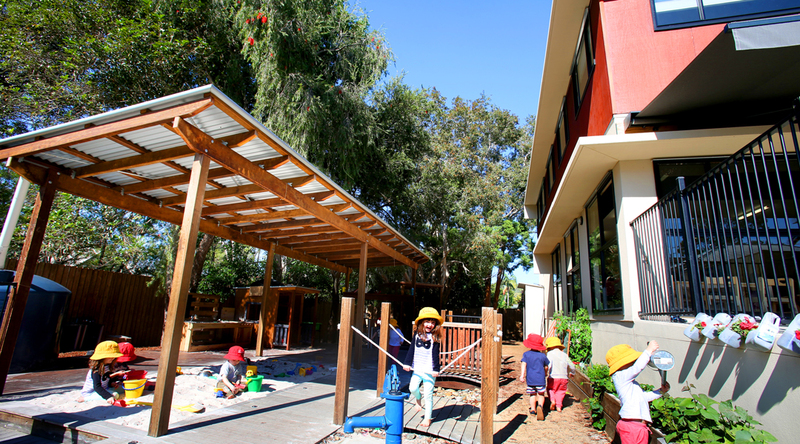 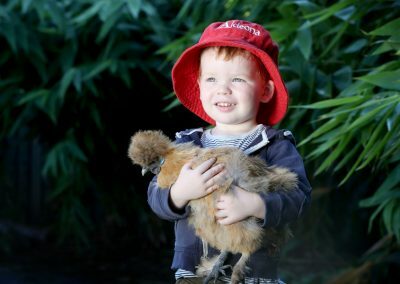 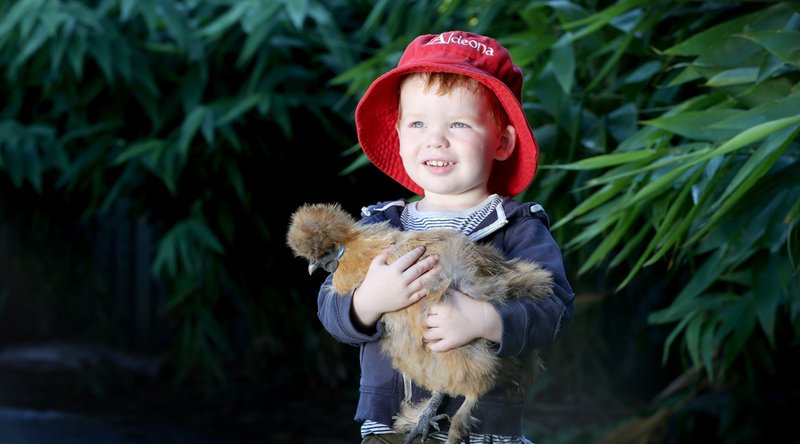 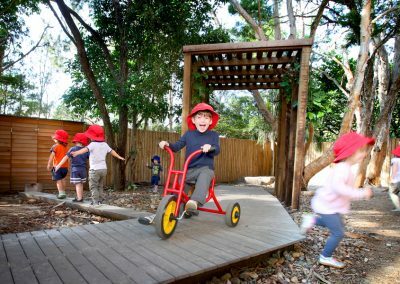 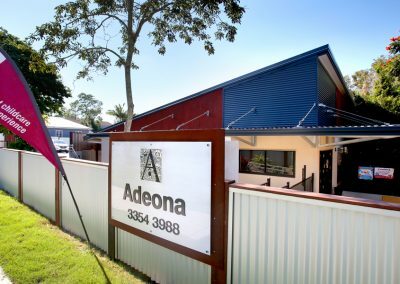 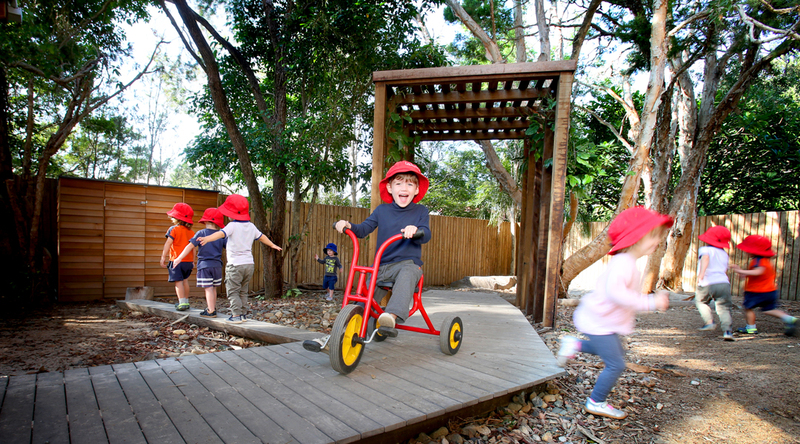 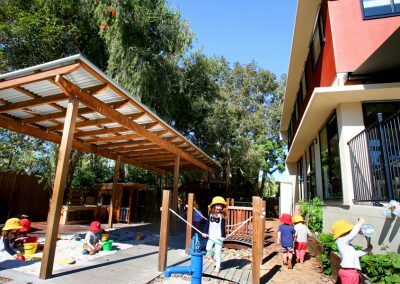 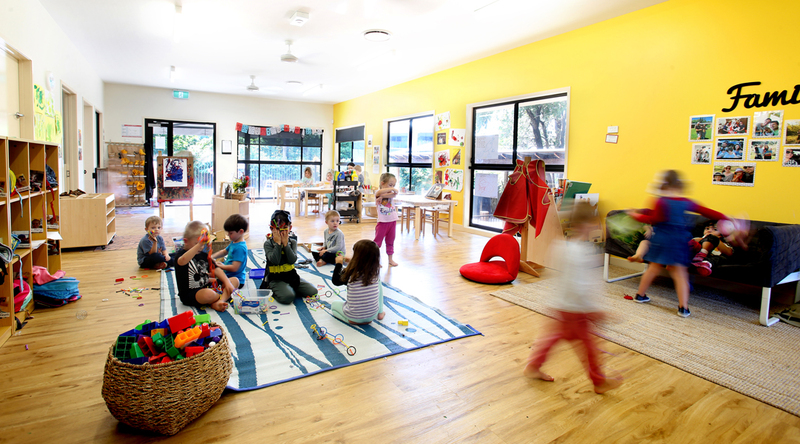 Adeona Mitchelton is located in a leafy suburban street in Mitchelton where the community, natural environment and passionate Adeona team join to create a high quality early childhood centre. 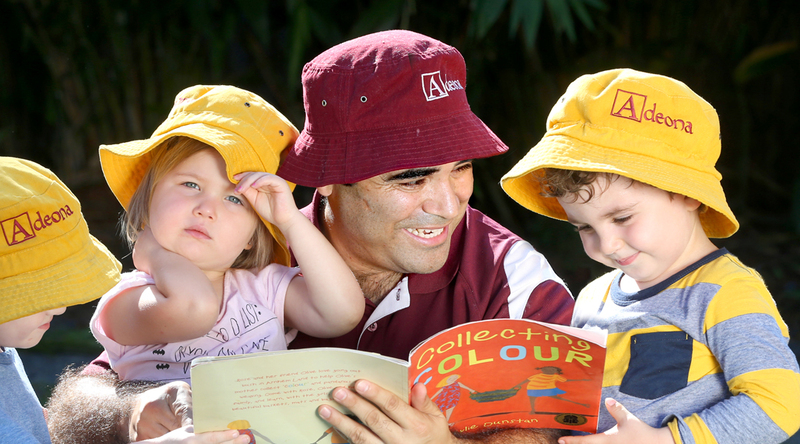 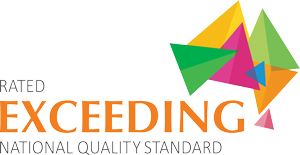 We have a Spanish teacher at Adeona Mitchelton 8 hours per week engaging children in bilingual experiences complemented throughout the week by our Spanish speaking educators. 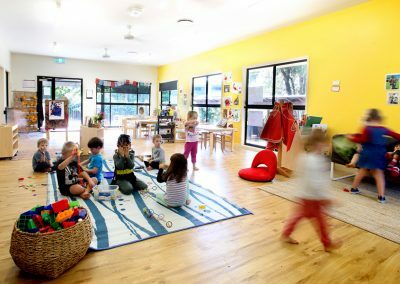 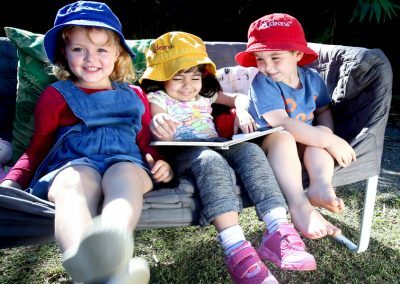 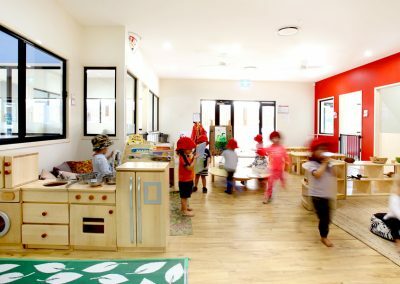 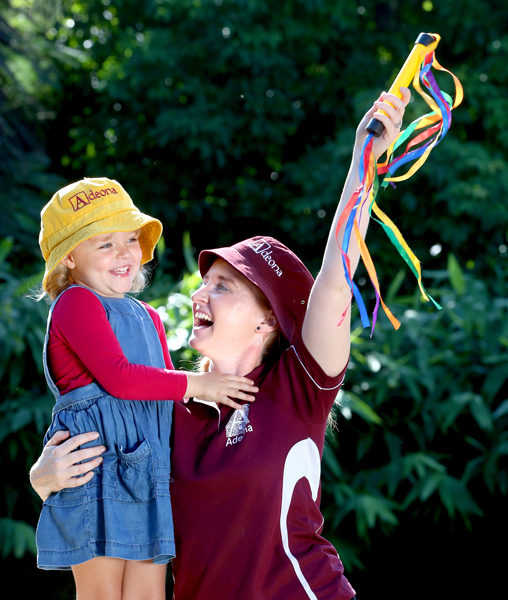 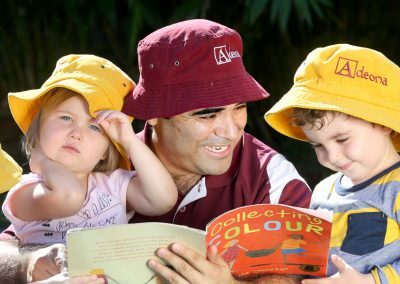 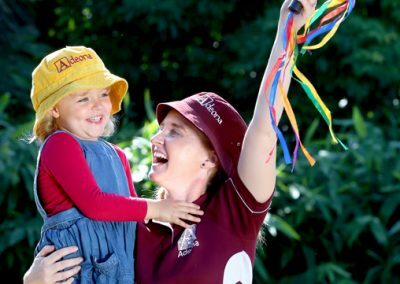 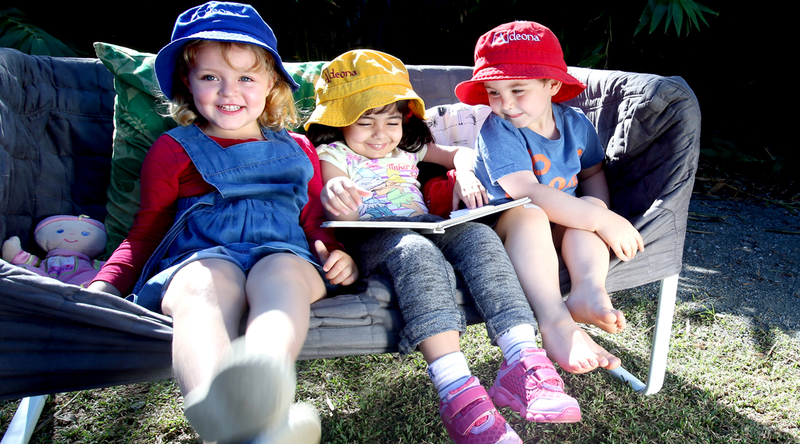 Adeona Mitchelton hosts a number of extra-curricula activities for enrolled children to attend including Blue Lotus Kids Yoga and Ginger Sports (Soccer). 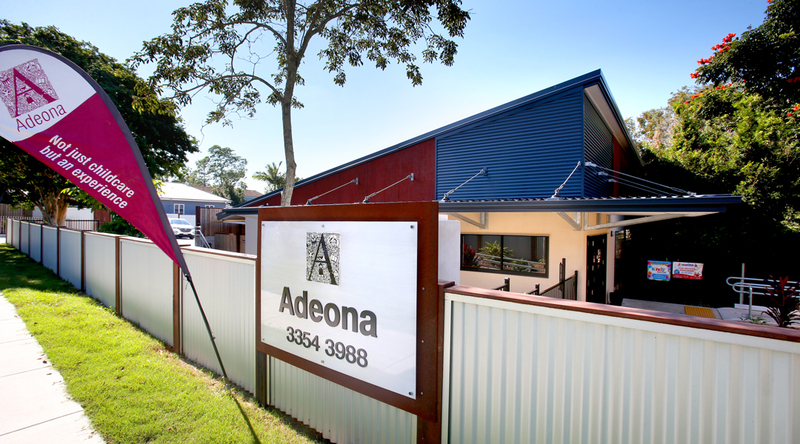 Communication is key at Adeona Mitchelton and as such we use StoryPark, a program where photos, documentation and discussions with educators can be shared instantly through emails or the easy to use app.